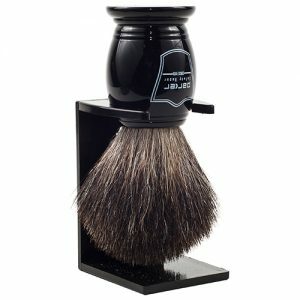 If you like a stiff brush, this is the brush for you. 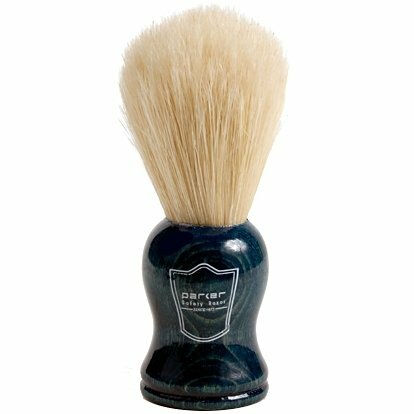 Parker 100% Deluxe Boar Bristle Shaving Brush with Blue Handle. 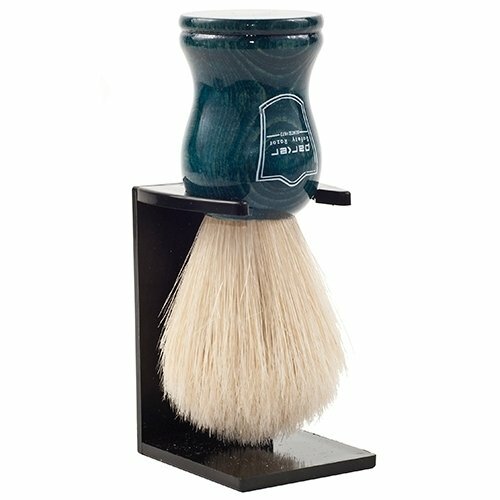 If you like a stiff brush, this is the brush for you. 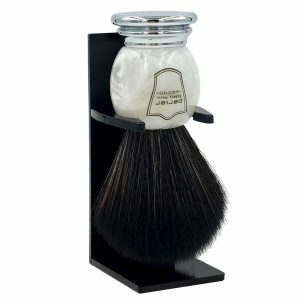 Boar is the stiffest of all the bristles used in shave brushes. 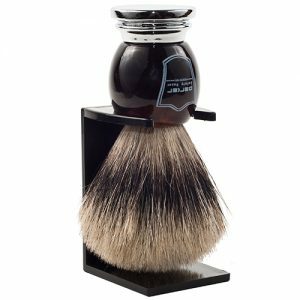 Don’t let the reasonable price fool you — this is a high quality product that many tell us is their favorite brush ever.